The cryptocurrency exchange, BitMEX, recently conducted a study and published the findings in its blog ‘The BitMEX Blog.’ The study revealed that around $24 billion was collected by issuing token via several initial coin offering’s (ICO). The report also states the companies involved in such ICO’s collected a massive amount of money without being very accountable or transparent about the whole process. The research was around those companies that had allocated the tokens within themselves, how these companies gathered funds, how were the funds allocated, and what they ended up doing with such funds. It also stated that the value of these token to have reduced by over 54 percent from their initial figures. Further, such research was conducted by BitMEX in alliance with the analytics firm TokenAnalyst. The study utilized the machine learning techniques to conduct their analysis. The results were based on the study of smart contract data and transaction pattern on the Ethereum blockchain. Further, the report also declared that the all-time high value of all the above stated tokens put together had reached a whopping $80 billion, post considering the all-time high price of each coin. 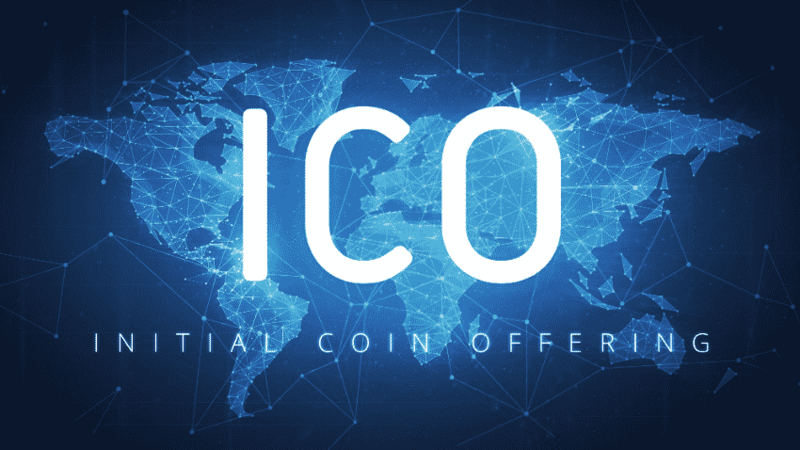 The study conducted by BitMEX and TokenAnalysts concluded on the deficiency of clarity and the standards which the ICO markets are currently suffering from, particularly with respect to issuing tokens within the teams. BitMEX also stated that the situation could further become more difficult due to the capability of the ICO teams to Mint, Burn, purchase, and sell their own tokens.